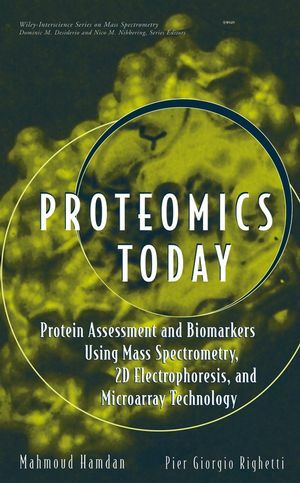 From chemotaxonomy to characterization of targeted proteins, Identification of Microorganisms by Mass Spectrometry provides an overview of both well-established and cutting-edge mass spectrometry techniques for identifying microorganisms. 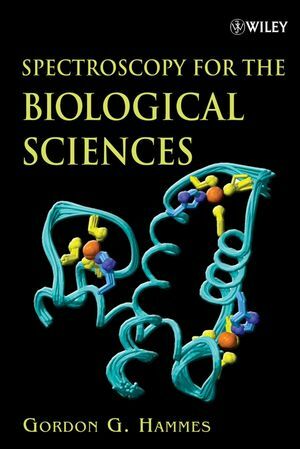 A vital tool for microbiologists, health professionals, and analytical chemists, the text is designed to help scientists select the most effective techniques for use in biomedical, biochemical, pharmaceutical, and bioterror defense applications. Identification of Microorganisms by Mass Spectrometry represents the most comprehensive and up-to-date work on the topic currently available. 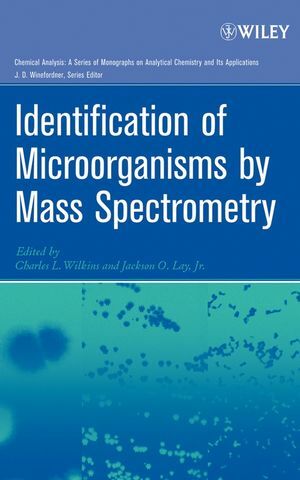 It is liberally illustrated with figures and tables and covers every aspect of spectrometric identification of microorganisms, including experimental procedures, various means of sample preparation, data analysis, and interpretation of complex mass spectral data. CHARLES L. WILKINS, PhD, is a Distinguished Professor in the Department of Chemistry and Biochemistry at the University of Arkansas. He is the author or coauthor of over 250 scientific publications and has received numerous awards for his research. JACKSON O. LAY, Jr., PhD, is the Director of the Arkansas Statewide Mass Spectrometry Facility at the University of Arkansas, and the author or coauthor of more than 100 publications in the field. In addition to his work with bacteria, he has developed mass spectrometry methods for cancer research and toxicology. 2.1.1 Analysis of Fatty Acid and Sugar Monomers using GC-FID, GC-MS and GC-MS-MS.
2.1.2 2.2 Analysis of PCR products using PCR, PCR-MS and PCR-MS-MS.
2.1.3 Analysis of proteins using MALDI-TOF MS.
2.1.4 Chemical markers for protein-based identification or biodetection. 3.2. 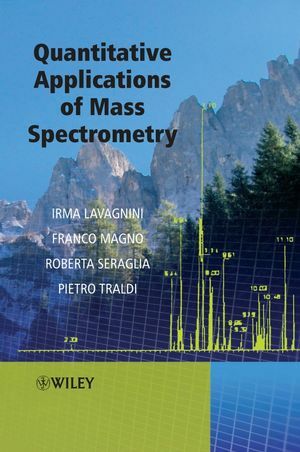 Mass Spectrometry and Time-of-Flight MS.
7. Development of Spectral Pattern Matching Approaches to Matrix-Assisted Laser Desorption/Ionization Time-of-Flight Mass Spectrometry for Bacterial Identification (Kristin H. Jarman and Karen L. Wahl). 7.2. MALDI-MS Signature Library Construction and Identification. 8.5. MS-Based Proteomics of the Plasmodium Parasite. 9.3. Application of MALDI-TOF to Bacteria Identification. 11.5. Direct infusion ESMS of crude cell extracts for high-throughput characterizations - metabolic fingerprinting and footprinting. 13. MALDI-FTMS of Whole Cell Bacteria (Jeffrey J. Jones, Michael J. Stump, and Charles L. Wilkins). 13.4 Whole Cell Characterization Through MALDI-FTMS. 13.5 Recombinant Over-Expressed Proteins Desorbed Directly from Whole Cells. 14. A Review of Antibody Capture and Bacteriophage Amplification in Connection with the Direct Analysis of Whole Cell Bacteria by MALDI-TOF-MS (Kent J. Voorhees and Jon C. Rees). 15. 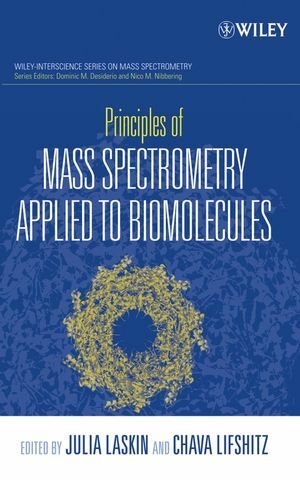 Discrimination and Identification of Microorganisms by Ppyrolysis Mass Spectrometry: From Burning Ambitions to Cooling Embers - A Historical Perspective (Éadaoin Timmins and Royston Goodacre).